The way to a healthy and sustainable food supply and where does GM2 fit in? It is essential to have a sustainable food system; people want healthy, safe food to feed themselves and their family. Read more about The way to a healthy and sustainable food supply and where does GM2 fit in? GM potatoes, grown in the US, can now be imported and sold as processed food in Australia. Read more about Monsanto Tribunal: how to stop companies poisoning people, intimidating critics and destroying environments. 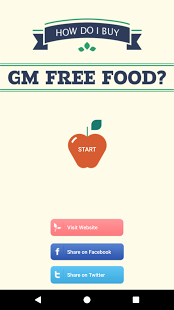 We have been eating Genetically Modified (GM) crops for nearly twenty years. The companies say these GM foods are the most tested in history - but the tests have not been done.